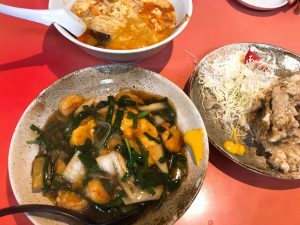 I was invited to the Minrai shop in Wakamiya by a young friend who loves Chinese food. At lunchtime it’s always full, so I was glad we went early in the evening and easily found seats. 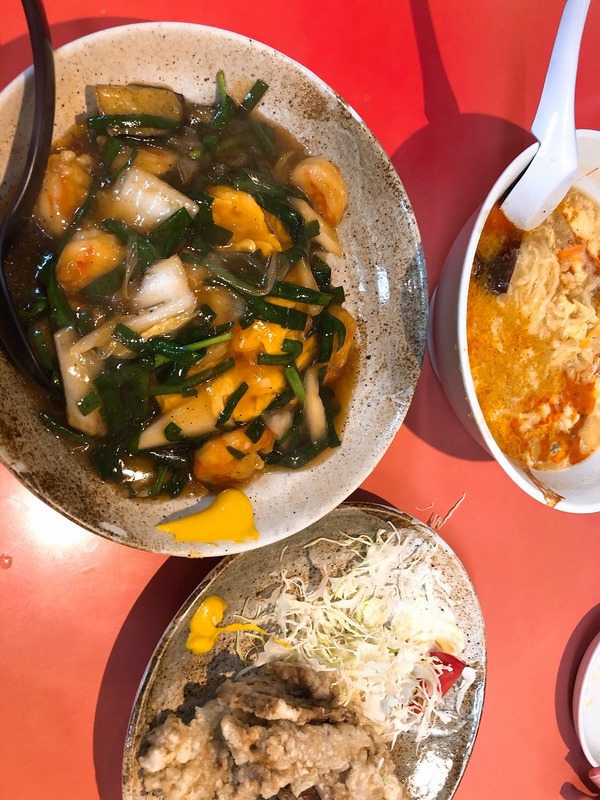 My young friend ordered the hot and sour noodle soup; I had fried rice with shrimp, egg, and “nira” (garlic chives), which I’d never had before. Those two probably would have been enough, but since I trusted my young friend to help me out, I added an order of pork tempura. All three were piping hot and truly delicious. 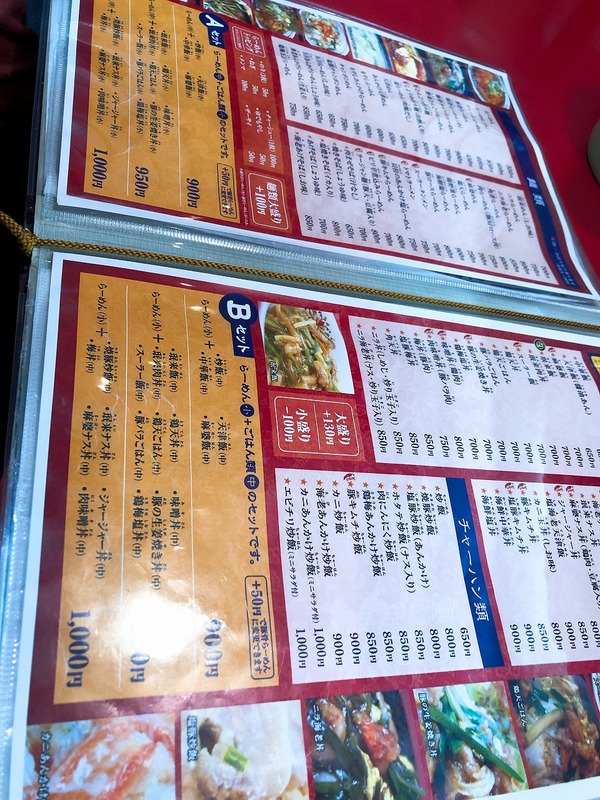 This restaurant serves Chinese food in the Japanese style, but I’m convinced that the Chinese would also say it’s delicious. 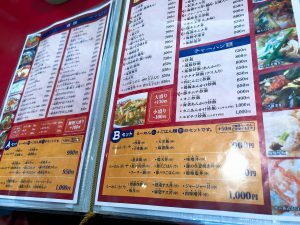 The menu here could be exported to China and it would pass for Chinese.